We are a growing local church in Pullman, WA made up of young and old, singles and families, all united in our desire to experience God together so that others may encounter God through us. 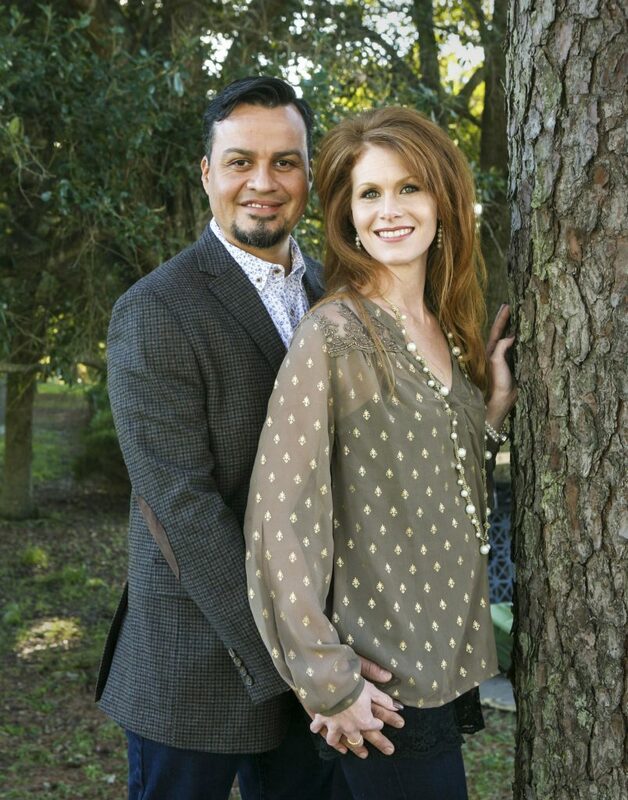 Encounter Ministries is pleased to introduce our new Senior Leaders, Pastor John Paul and Rebecca Cruz. They are bringing over twenty years of ministry experience serving as Senior Pastors, Youth Pastor and in Texas and Arizona. They believe everything in ministry, and in life, hinges on prayer and the church should be a place of His tangible presence. When His love is encountered, people will know the saving power of Christ and walk into their identity as sons and daughters and the empowerment to fulfill their destiny and purpose. With that vision of building a strong foundation by intentionally discipling and empowered people to live in intimacy with God, the church will be a place for connection, healing, and encouragement and they will experience the abundant life Christ promised to all who follow Him. Pastor John Paul, Rebecca, and their six children will be relocating to Pullman in June. In the meantime, they will be ministering to us in Pullman for two Sundays each month. We are excited to join with them as we begin the next chapter of God’s plan for Encounter Ministries! 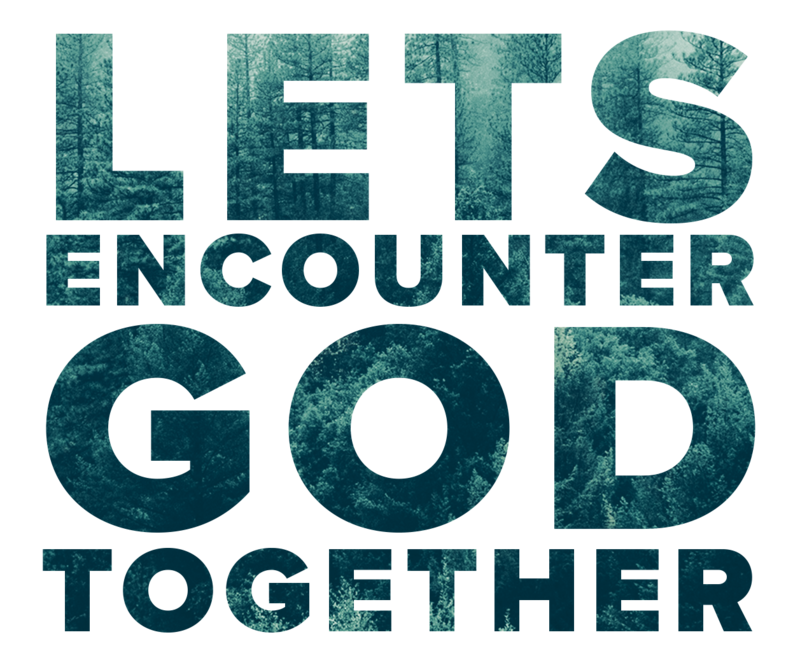 Experiencing God together so others can encounter God through us. The Bible tells us that we are stronger together. God created us to connect — first with Him and then with others. At Encounter Ministries, we run weekly services with an aim of bringing the Pullman community together to share their love of Christ.